A small percentage of members have reported a 'sudden' rash developing after they begin following the TrimYou® Protocol. This has baffled us (and, frankly, still does, sort of!) The 'skinny' on this is (in no particular order). 1) If you've started to use Stevia, you may be allergic to it. One member wrote to us saying, "I noticed while reading through the other discussions that some people developed an itchy rash and no one seemed to know why. I too, unfortunately got this rash. It was intensely itchy and covered some pretty large areas. I realized the only new thing that was added to my diet was the stevia. I was consuming a fairly large amount of it since my main drink, besides water, was pitchers of green tea sweetened with stevia. I researched stevia allergies online and discovered something interesting. Stevia comes from the same plant group as ragweed, and if you're allergic to ragweed you may very well be allergic to stevia. I have pretty severe seasonal allergies, including ragweed, so I cut out all the stevia. It took about a week to clear out of my system, but then the rash disappeared and hasn't come back. I just wanted people to know this in case it would help someone else." 2) You may be experiencing the effects of your body breaking down the stored fat cells and releasing toxins long stored inside them (so-called, "detoxing"). Don't underestimate this. I've done a few Rounds and/or Half Rounds, and I'm fortunate enough to be one of "those people" who *NEVER* gets sick. 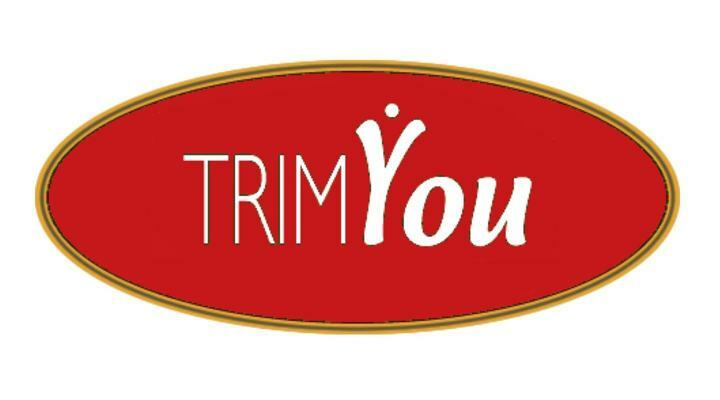 BOTH times I started TrimYou® I came down with flu-like symptoms. Once MIGHT have been a coincidence, but I doubt it would happen the same way twice. I'm not a doctor nor biologist, etc., I can simply tell you that I am rarely physically ill, and the last two times I was occurred the same week I started TrimYou®. 3) You may have an allergy to corn (as TrimYou® contains corn alcohol). 4) It may be entirely coincidental. We're not doctors nor are we trying to dispense medical advise. This information is deemed reliable, but not guaranteed. Gee--sounds kind of like a Realtor®!! We urge anyone having similar or any kind of complication(s) for that matter, to consult with their own physician. Phase 2-Sleep: "You Snooze-You Lose!"